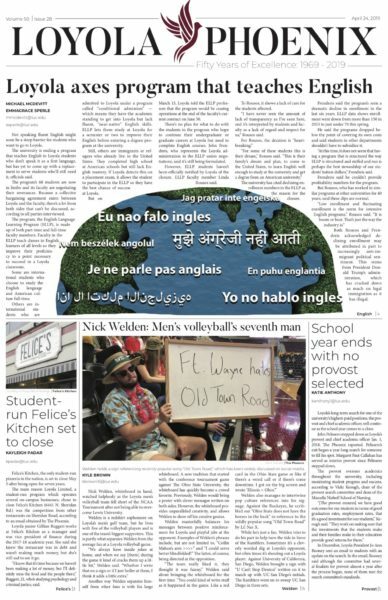 The Loyola women’s basketball team (7-23, 5-13) had a rough year. Before the season, second-year head coach Kate Achter brought six players on board, meaning seven members of the twelve-player roster were first-years or sophomores. Although its numbers don’t seem like it, Achter said this team has definitely improved. 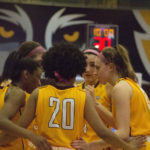 The Loyola women’s basketball team saw its season come to an end with a 64-49 loss to Valparaiso in the MVC tournament Thursday afternoon. 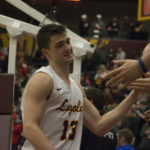 After sitting out the 2015-16 season due to NCAA residency requirements, Clayton Custer has made an impressive impact this season, including helping the Ramblers win the Missouri Valley Conference (MVC) regular season championship and receiving MVC Player of the Year award himself. 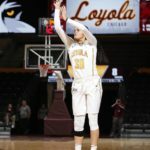 At the beginning of the school year, the Loyola women’s basketball team set three goals: Be top three in conference in rebounds, be top three in field goal attempts and top three in fewest turnovers. 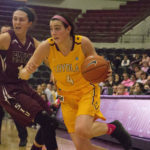 The Loyola women’s basketball team (6-19, 4-10) defeated Southern Illinois 62-53 at Gentile Arena Feb. 18. 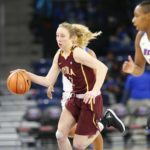 The Loyola women’s basketball team fell to 5-18 overall and 3-10 in MVC play with a 69-58 loss to Missouri State Feb. 16. 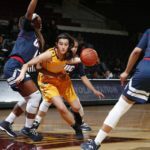 First-year guard Ellie Rice is one of the new Loyola women’s basketball players and she’s been an asset to the team, averaging 7.0 ppg in the season, while averaging 9.5 ppg and 5.7 rpg over her last four games. 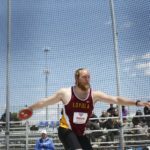 The Loyola men’s and women’s track and field teams started out the indoor season with a successful showing at the John Tierney Classic Jan. 20. The Ramblers brought home five event titles from Milwaukee: the women’s mile, the men’s 300-meter dash, men’s weight throw and both 4×400-meter relays.